In order to achieve a fabulous makeup, it is not enough to have the best foundation, the most amazing bronzer and blush and the most gorgeous eyeshadow colors if you don't have the right tools to apply it. We sometimes concentrate all our efforts on finding what is the best makeup product for our skin tone, which colors will make stand out our best facial features and sometimes we forget the importance of having the most suitable makeup brush for each product. Because no matter how good the makeup is, if we are applying it with an incorrect or a bad quality brush, the results are not going to be as good as we want. And it's really a pity because we sometimes invest a lot of money in buying high-quality makeup and don't take the same approach for the brushes. I'm saying this because that was my mindset a few years ago. I didn't have any good makeup brushes, I was just buying something that was cheap because I thought that, for example, if the eyeshadows were good then they will look good. But, I found it really hard to apply them correctly and in the end, the result wasn't as good as I have expected because they weren't so blended or they weren't applied in the right places. For me, buying makeup brushes was complex because there are a lot of options, a lot of different brushes for different things and I didn't know so much about the topic. I still don't consider myself an expert on this but since I have started to learn about it and invest in a few good brushes I have seen a lot of difference. Now, for example, it is a lot easier for me to do my eyes make up because I have an angeled crease brush which allows me to apply the eyeshadow in the right place and blend it perfectly. Plus, there is no better sensation than applying your favorite makeup product with a brush that feels extremely soft and gentle. So, when I found out that Reviews.com had made a complete list of the Best Makeup Brushes I thought it was going to be a great resource to share with you because I know how much we struggle to find the brushes that are suitable for us and I know how confusing this task may be, especially if you are on a budget and don't have lots of money to buy different brushes to test. You just want a couple of makeup brushes that are good quality, affordable, durable and that suit your needs. Reviews.com made all the testing for you. 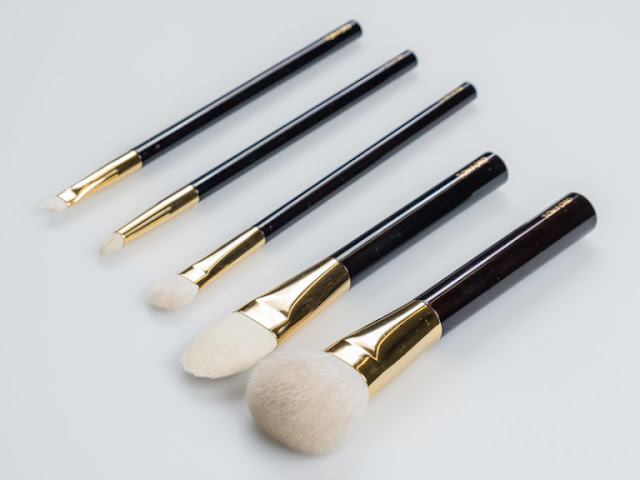 They spoke to dermatologists and makeup artists to understand what to look for in a brush and then hand-tested 70 brushes from 16 popular brands (including Chanel, Sephora, Tarte, MAC, Real Techniques, Sigma and many others) and then they picked up their favorites taking into consideration their softness, durability, grip and, of course, design. They tested 5 different brushes from each of the selected brands: a liquid foundation brush, a blush brush, a general eyeshadow brush, an eyeshadow smudge brush and an eyeliner brush. 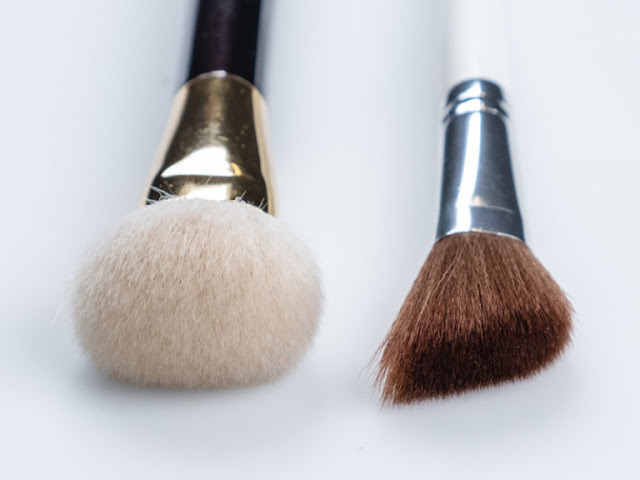 The results were that Sephora PRO Collection was their top pick in the overall, Tom Ford brushes were the best for Luxury makeup Brushes and Sonia Kashuk Tools were the best on a budget. 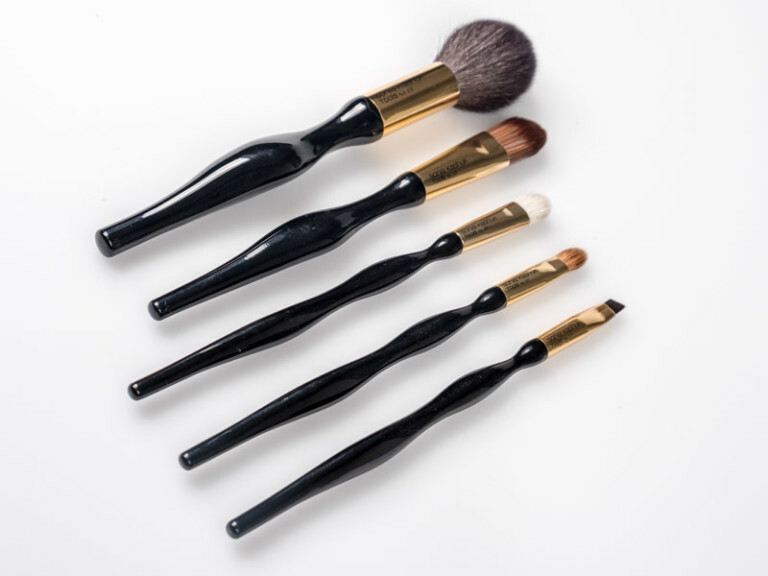 Also, this resource has very interesting tips about how to properly use your makeup brushes and how to properly clean them so you can make the most of your tools. 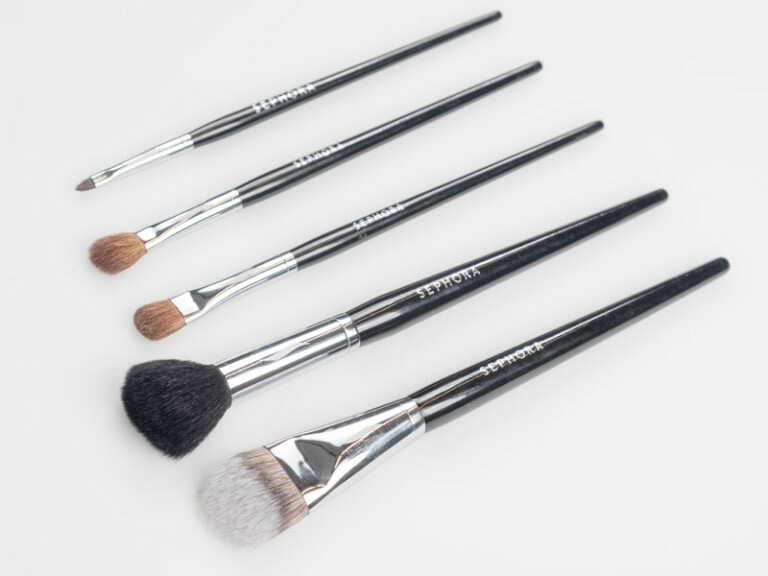 So, if any of you are considering buying new brushes I strongly recommend reading the guide from Reviews.com in order to find out how the brushes you are planning to buy are going to perform or if you don't have anything in mind, then even better because you will find many useful recommendations. 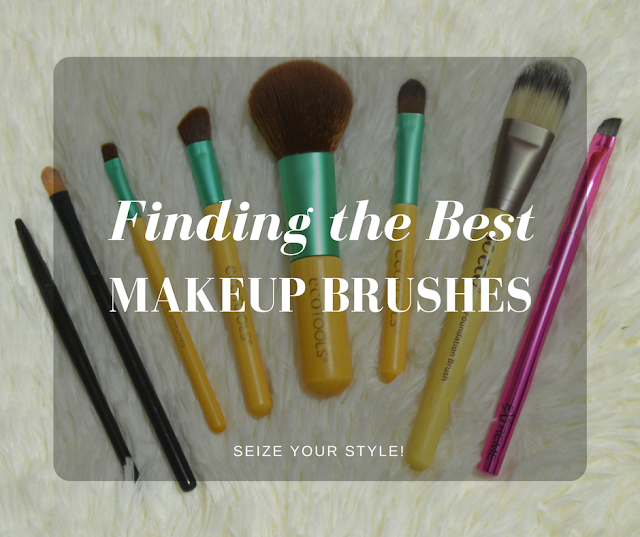 I hope you find this post interesting and useful and I would love to know what is your favorite makeup brushes brand and why? 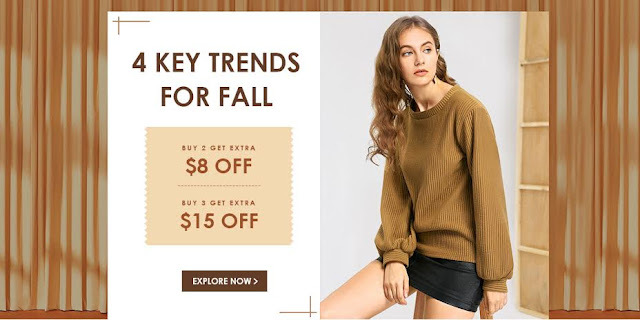 One of my favorite pieces to wear during the transitional season are definitely sweaters and Zaful has many amazing designs that allow you to look warm and make a statement at the same time! 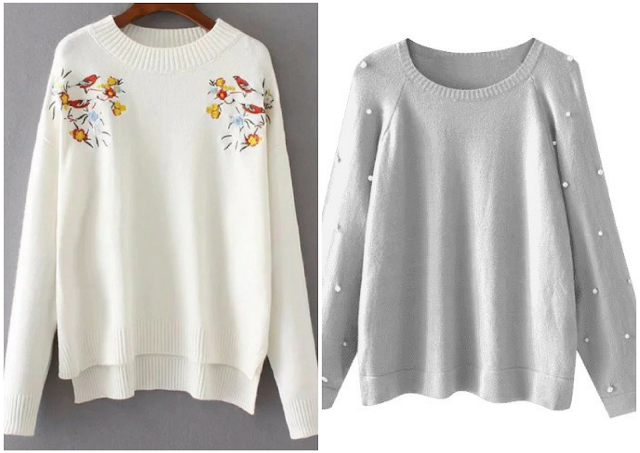 The key this season is to choose a sweater that has a fun detail, like lace-up, embellishments, zippers, anything that makes it special. 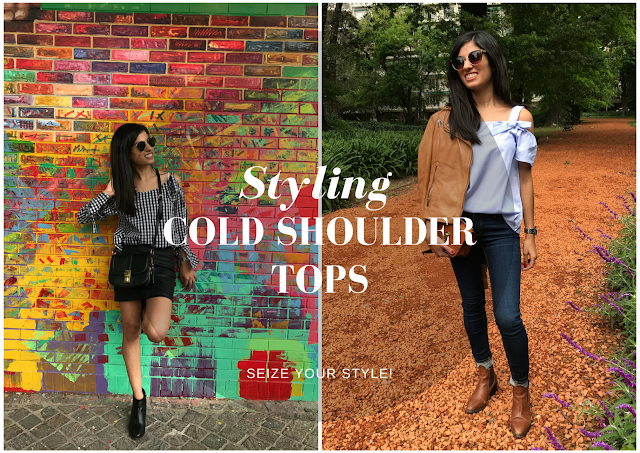 That will allow you to elevate any outfit and make it look cool and chic. Hope you like them and please let me know which one is your favorite!! I have talked about this product briefly on my last Hair and Beauty Haul Video but I thought about doing a proper review about it because I'm really loving this mask! I love using face masks every once in a while because I feel like they really help my skin to look healthier, cleaner and brighter and lately I didn't have any good mask to use. So when I was in Zagreb last summer, I decided to stop by the Lush store to check what they had because I have heard so many good things about their products that I really felt like I needed to try them. Lush is a brand that specializes in natural cosmetics, all of their products have natural ingredients and are ethically produced and to me, that's always a big plus and something that really attracts me to try a new brand. 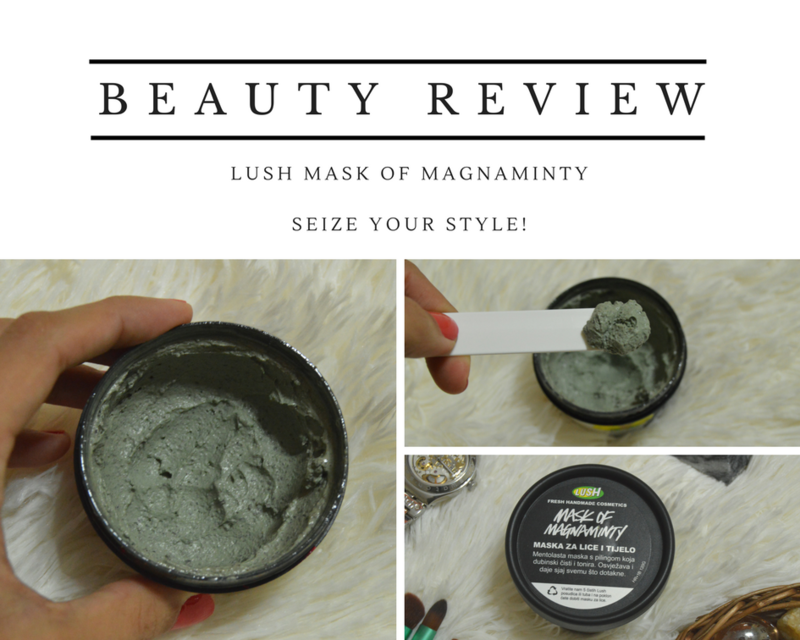 So, the Mask of Magnaminty is supposed to calm, clean, refresh and brighten your skin. Not only your facial skin but also it's possible to use it on your body as well. It contains mint, chlorophyll and calendula oil, among other ingredients. So far, I have just tried this mask on my face and I love the results! 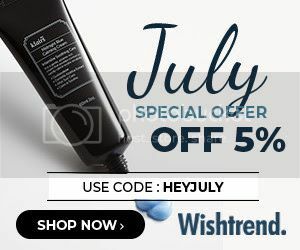 I have been using it once a week and it feels very refreshing, because of the mint, so it's great to use it now that the weather is getting warmer here. Also, I clearly see my skin looking brighter after I applied the product and my face feels super clean and soft. The texture is a little bit thick but it's easy to distribute it on my face. After 10 minutes, when the mask gets dry it's time to remove it with water. One thing I love about this mask is that it also has some exfoliating ingredients so it's a great two in one product! You can apply a nice calming mask and end up also having an exfoliation at the same time!! So I highly recommend trying this mask and I would also like to point out the excellent customer service I have received at the Lush store. The sales associates were very kind and let me try a lot of different products. Also, they explained everything to me about the ingredients, the properties, how to use the products, etc. And as I was new to the brand it really gave me a perfect first impression of it! Anyway, going back to the newest additions to my wardrobe, I was for a long time obsessed with cold shoulder tops. 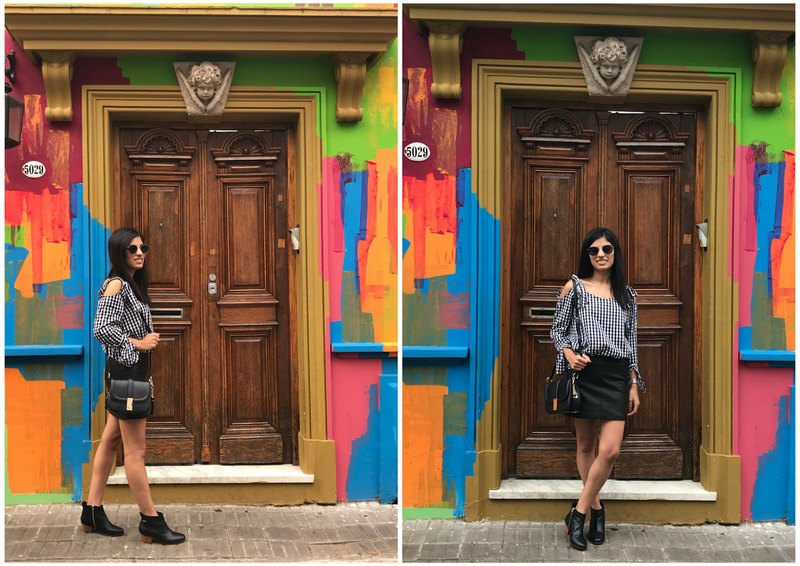 I think it's one of my favorite Spring-Summer trends and I'm very excited that the warmer days are coming to Buenos Aires to start wearing them! First, I picked this lovely light blue cold shoulder top with this very cute bows because I think this color is very easy to style and it looks very elegant. 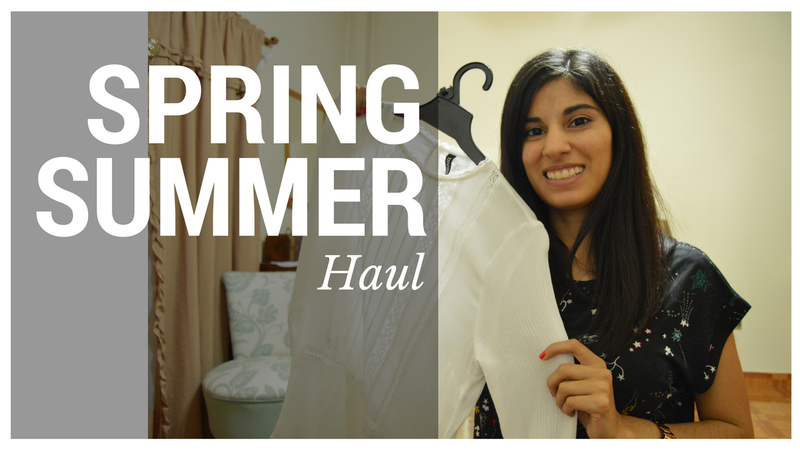 The quality of this top is very good for the price and I think it fits me very well. I got this one in a size M and when I first received this piece and tried it on, I thought it was a little bit big for me but now I think the size is OK and exactly as it was explained on the website. Also, the top looks the same as the pictures from the site, which is always good! I paired this top, with my dark blue skinny jeans from Zara, tanned ankle booties from Sibyl Vane and I picked a bag from Mango and my leather jacket from Stradivarius in the same shade because I love how this looks with the light blue from the top. For this outfit, I decided to pair the top with my faux leather skirt from Zara, black ankle booties from Sibyl Vane as well, and a lovely black cross body bag from Carpisa. 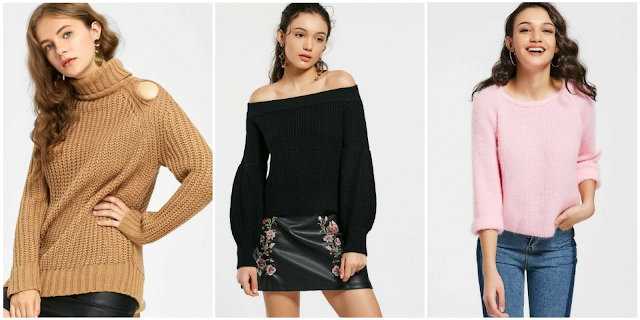 I really hope you like these outfits and please let me know which one is your favorite! 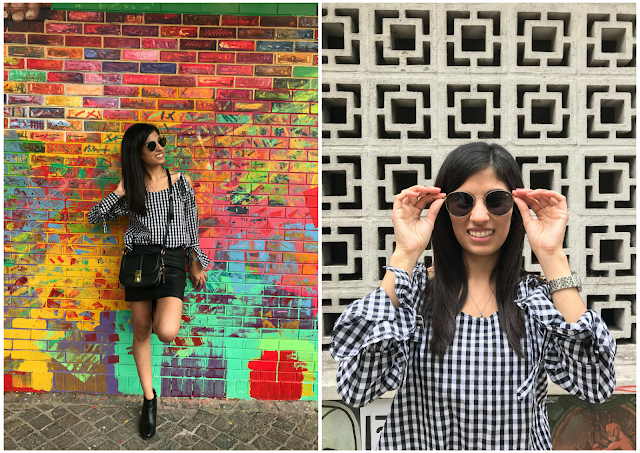 Also, I would love to get your feedback on the photography in this post! This post was made in collaboration with Rosegal. However, all the opinions are my own. I was owing to you some posts about my summer trip! As some of you may know if you follow me on Instagram, I traveled to Croatia again! 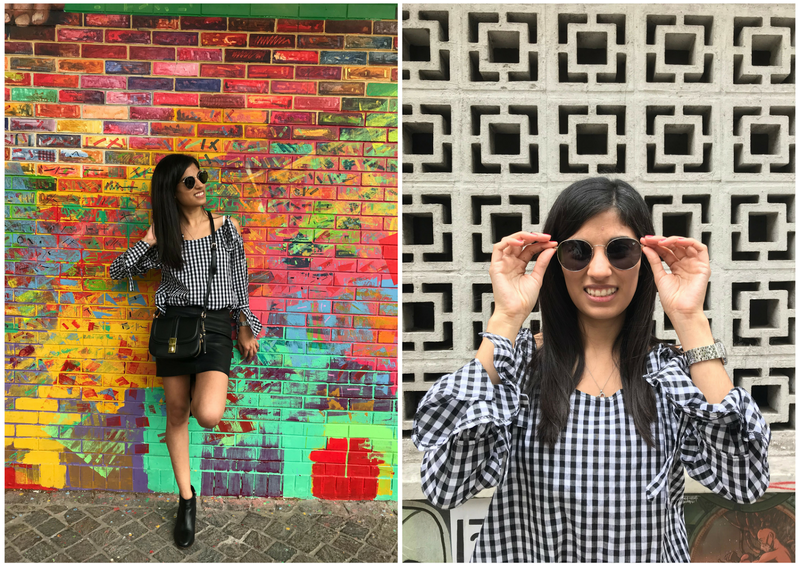 I know, it's such a small country but with so many beautiful places and cities to visit that I always feel like there is more to see, even though I already visited the country three times! Crazy, isn't it? 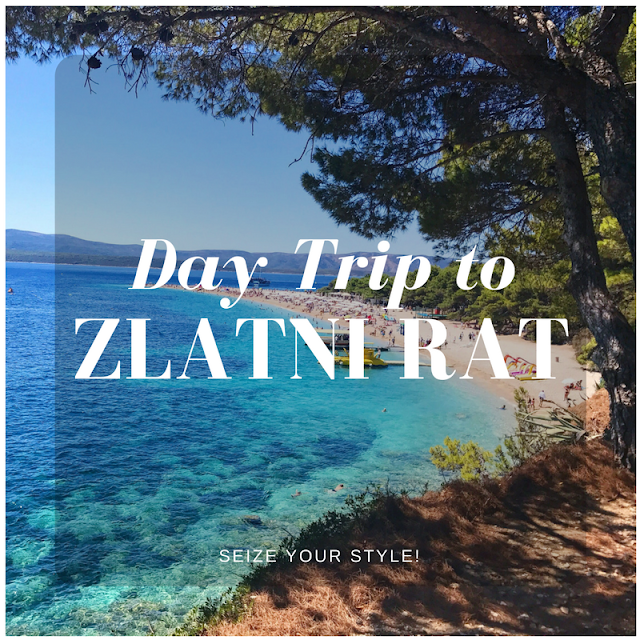 Anyway, one of the places I was dying to see in this third visit was Zlatni Rat Beach because I have seen it all over Instagram and it looked incredible on pictures so I was really looking forward to seeing it with my own eyes! I have to say I wasn't disappointed at all. Zlatni Rat is without a doubt one of the must-visit beaches in Croatia because it has a very particular shape. It looks like a golden horn, and that is exactly what the name means if you translate it. Also, the water is extremely clear and it has the most amazing blue color I have ever seen in my life! But before we continue, I would like to share with you some useful information. Zlatni Rat is located near a city called Bol, which is located on Brač island. This island is very close to Split and it's very easy to get there by ferry. There are plenty of ferries leaving from Split port to Brač island and the other way around all day, and the trip takes just one hour. Plus, I always enjoy a lot taking the ferry, it's very nice to be out in the Adriatic and to enjoy the fresh breeze of the sea. Once you arrive on Brač island, the ferry will leave you at Supetar port which is on one side of the island. Bol is located on the other side, so you need to take a bus to get there. The bus schedule is very well coordinated with the ferry schedule so, once you arrive it's very likely that you will have a bus waiting for you :) Also, the bus ride is very spectacular as well, and when you start getting close to Bol you can even see Zlatni Rat from there! I have to say I got very excited when I first saw it from the bus! Even though this is a very popular beach and it's was quite crowded when I visited, it has a very large surface so you can find a nice spot for yourself there. One thing I loved about this beach, is that there is a part of it that has a lot of trees, so if you are feeling too hot from being in the sun and want to stay a little bit in the shade you can! In addition, this beach has everything you may need: toilettes and showers, a very cool beach bar, shops to buy ice cream, coffee, fruits, and smoothies. So you can easily spend your whole day here without any problems and I'm sure that once you get to the beach, those will be your plans! I really didn't want to leave this place! Lastly, after relaxing and enjoying at the beach the whole day, at 5:30pm I started to walk back to Bol to take the bus and I also did some pretty nice pictures of the city, which I will be sharing with you in a future post! So, I hope you like the pictures and I would love to know if you knew about this beach and If you had the chance to visit it, I would love to know your thoughts! 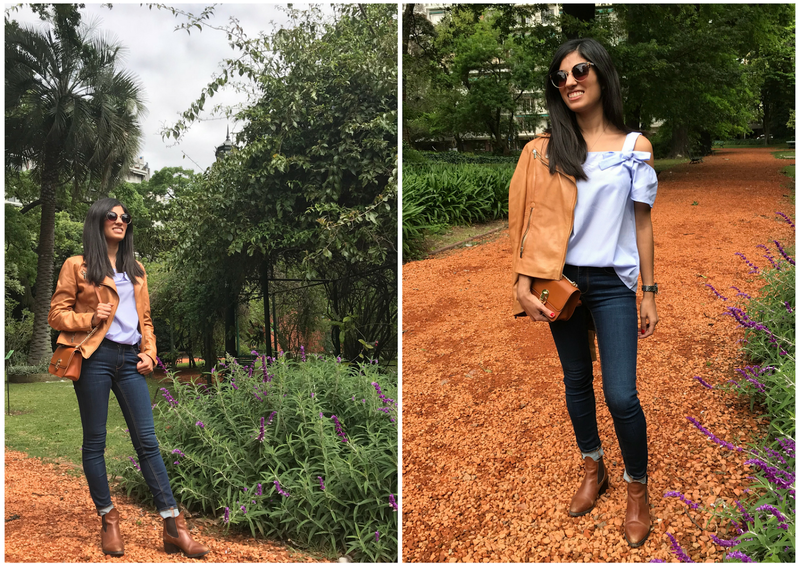 L'Orangerie is definitely one of my favorite spots in Buenos Aires. 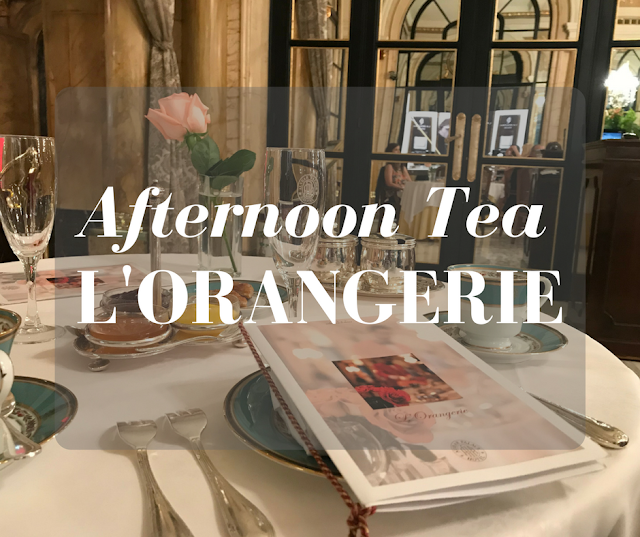 It's for sure the best place to enjoy the most perfect afternoon tea and I was very lucky to go there last week with one of my best friends to celebrate my birthday! It is located inside the Alvear Palace Hotel in Recoleta neighborhood and it has one part that it's like a winter garden and the other part it's located in the middle of the hotel. The Alvear Palace Hotel is one of the most beautiful and traditional hotels in the city so it's always very special to visit. Their afternoon tea service includes very tasty sandwiches, scones, the most delicious French-style pastries and it also includes a cake, which you can choose. Along with that, you can enjoy different blends of tea but also you can drink coffee or hot chocolate. In my case, I have decided to enjoy their special Alvear tea blend which has almonds and rose petals and it was perfect! 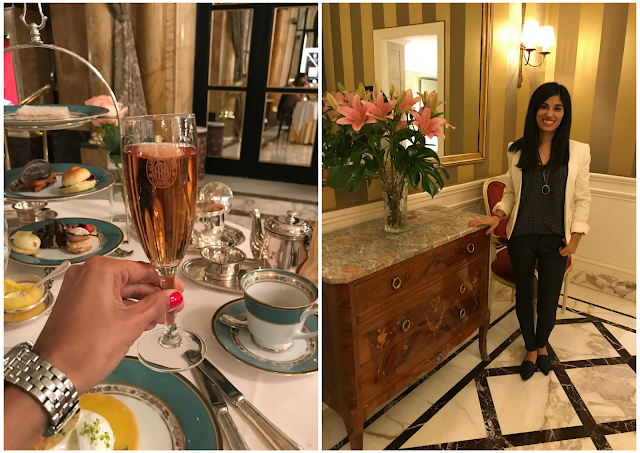 One of the things, my friend and I loved about this place is that you can totally feel like a princess because everyone that works in the hotel treats you like that! The staff is extremely kind and professional but also very warm and friendly and that was a huge plus! 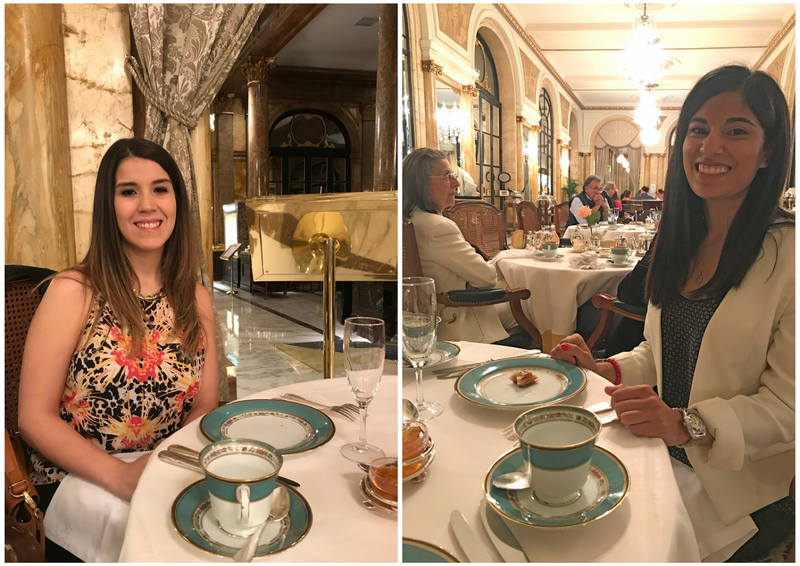 In addition, the decoration is completely stunning and luxurious so it was a perfect experience to enjoy that delicious tea and sweets at the most beautiful place in Buenos Aires. I hope you like the pictures and please let me know if you also like this kind of places!